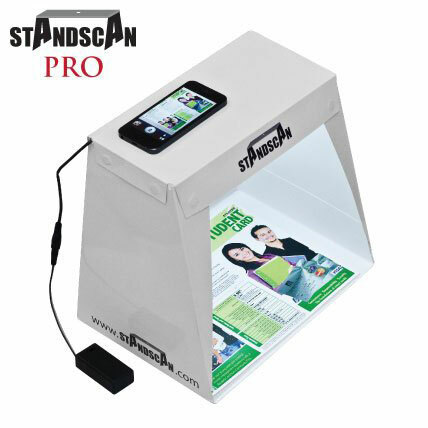 StandScan PRO: a lightweight scanning box with lights to allow your smartphone to scan documents. It has a portable design and folds flat. Czur Scanner: a WiFi document scanner with a 16 MP camera, a fast processor, and adjustable LED lighting. It has an OCR function that can recognize up to 34 languages. 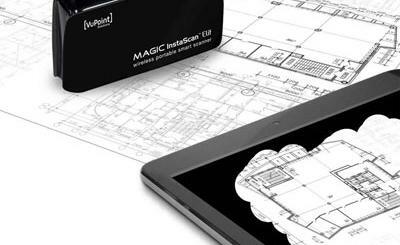 scanPAD: it lets you use your smartphone to digitize documents or take product photos. It can also be used to present. 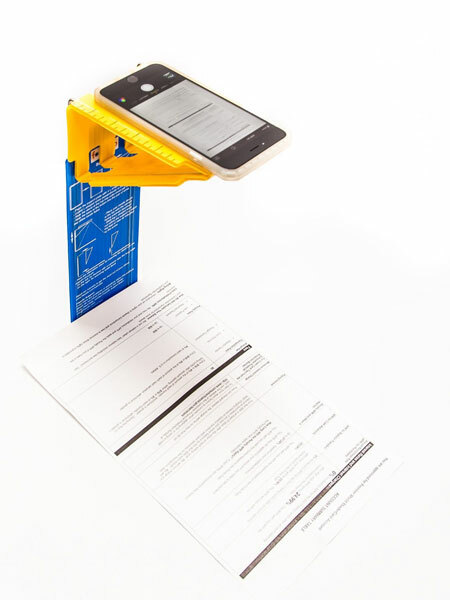 ScanJig Pro: a document scanning stand for iOS and Android devices. You can use it to produce aligned scans of documents, invoices, receipts, and business cards. 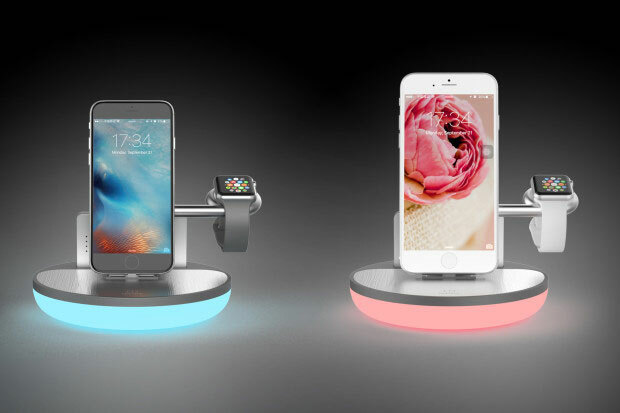 Fopydo SmartStand: a portable, compact stand for mobile phones. 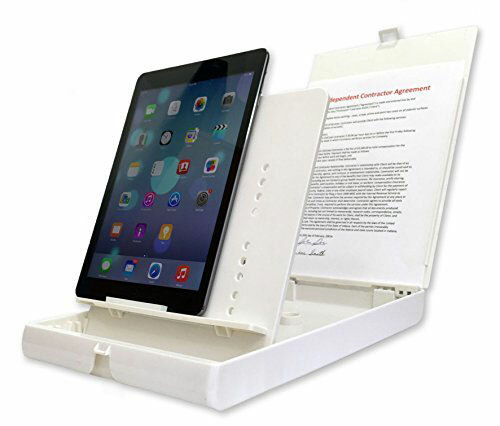 It has a micro-suction tape that can be applied to the shelf to keep your device in place during scanning. Have you tried any of these? We would love to know about your experiences, so please share them here.